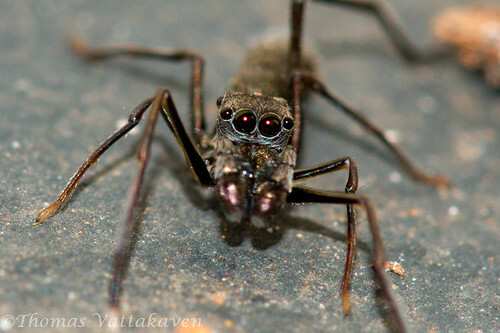 I`ve featured several spiders on this site which are mimics of ants. 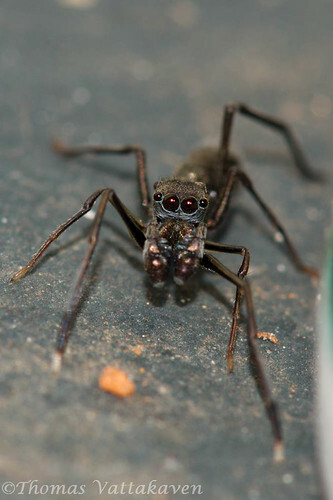 Featured here is another convincing candidate. 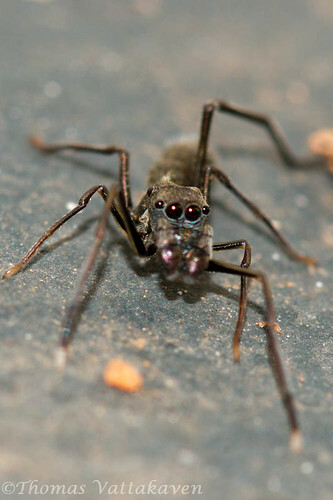 This spider also appears to be a mimic of the Polyrhachis species of ants. 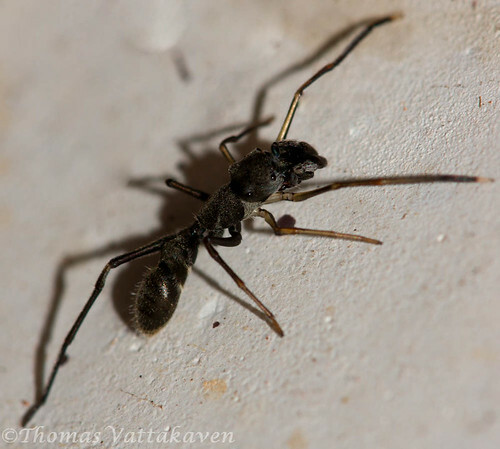 If you didnt look too closely it would be easy to dismiss this fellow as another foraging ant.